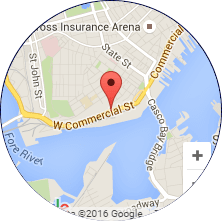 We are now offering an online marine store to handle every customers’ boating needs. 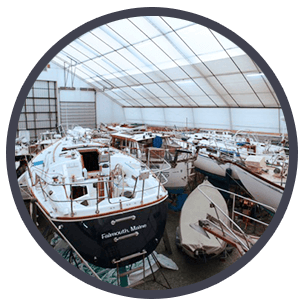 With over 60,000 parts available, we hope the online store will provide a comprehensive and convenient option for the boat parts you need. The user-friendly process will allow customers to search for parts in over 25 boating-related categories on their desktops and mobile devices. 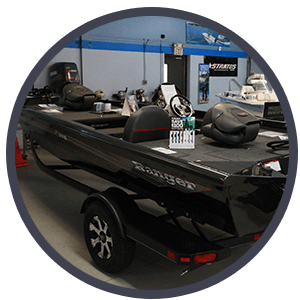 Buyers can use our online boat parts store to choose between a number of shipping options, including at home delivery or free, in-store pick up the next day for most parts. 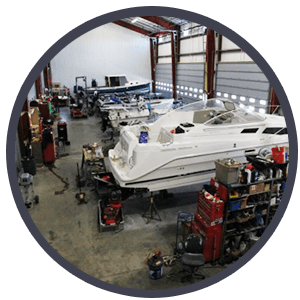 Our online options also feature a manufacturer parts look-up for the five major outboard brands serviced by PYS: Evinrude, Honda Marine, Mercury Marine, Suzuki, and Yamaha. Introductory promotions will offer up to 25% off the entire store inventory and free ground shipping on orders over $100.00. 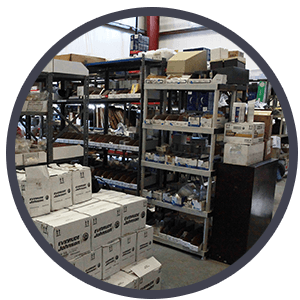 Use the power of our new online marine store to conveniently get the parts you need.